Check out this rave review from Treehugger! 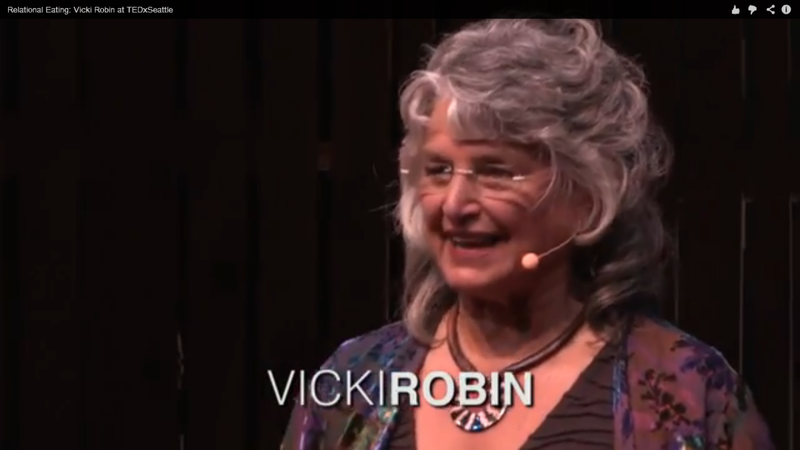 A powerful articulation of the vulnerabilities of our current food system and Vicki's own experience with a "10-mile Diet." The Good Life Lab is the true story of a couple who left NYC to discover how to live self-sufficiently in the desert of New Mexico. Author Wendy Tremayne will be on in the Northeast, Southwest, and West Coast this fall. Contact sarah.armour@storey.com if your TI would like to host a book talk with Wendy. Help us prepare for Rob's visit! Contact marissa@transitionus.org to learn more. Introducing this great infographic on the what, where, when and why of Transition, brought to you by Transition Network and designer Trucie Mitchell of Transition Free Press. 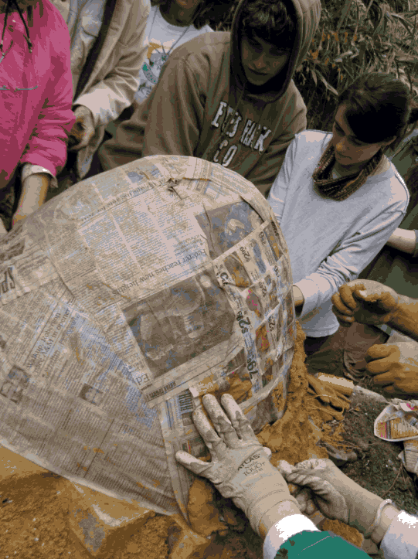 Permaculture Magazine explores how Transition is bringing Permaculture to a wider audience. Rob will be spreading the word about Transition at this year's SXSW Eco conference in Austin, TX. Transition US has raised $31,250 towards our $50,000 Matching Challenge Campaign goal, which will fund our upcoming national awareness campaign, building off of the buzz of Rob Hopkin’s visit this October. Please help Transition take flight! This month we welcome the 140th Official Transition Initiative - Transition Charlottesville-Albemarle, Virginia! Transition Houston serves as a Hub for 8 neighborhood initiatives and 8 action groups aimed at building local resilience in the greater Houston area. The seed for Transition Houston was planted with the US release of The Transition Handbook in 2008 and germinated in a Permaculture class soon thereafter, emerging in 2009 as the 40th official US Transition Initiative. Transition 4-H Club focused on sustainability and reskilling. Outreach and education on safe bike transportation, including classes, workshops, and speakers, a Bike Rodeo, and an upcoming transportation and cargo bike festival. The Foodshed Collective, a social enterprise by the Clear Lake Transition Community to grow and sell good local food. 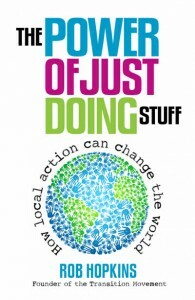 Local Business conference and upcoming Co-op Symposium. AND preparing for Rob Hopkins' visit to Houston and Austin (where he'll be speaking at SXSW Eco)! Join Nick Osborne for a preview of his Effective Groups weekend workshop which will be hosted in 3 U.S. locations in September and October. 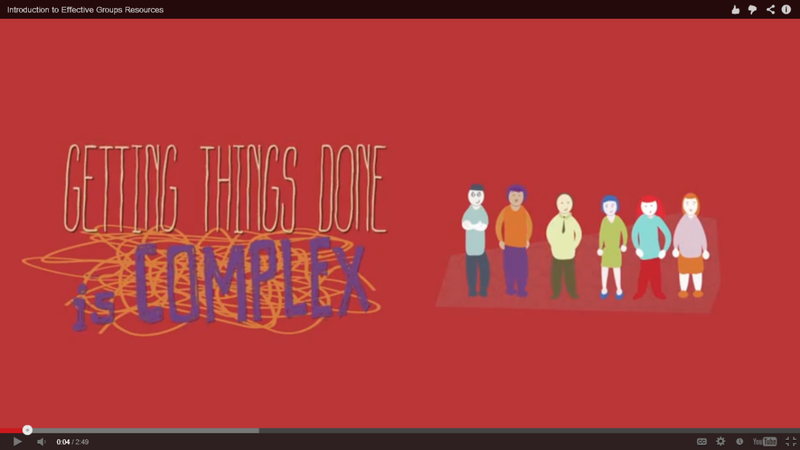 The Effective Groups workshop is Nick's labor of love for Transition Initiatives - helping Transition Initiatives develop facilitation skills and tools to navigate the ups/downs of the phases of group development - forming, storming, norming & performing. Join founders of hOurworld, Linga Hogan and Terry Daniels, for a conversation on the role of time banking as we rebuild and transform our communities and local economies. hOurworld is a network of 116 time banks across the U.S., with more than 10,000 members who have provided and received more than 665,000 hours of service! 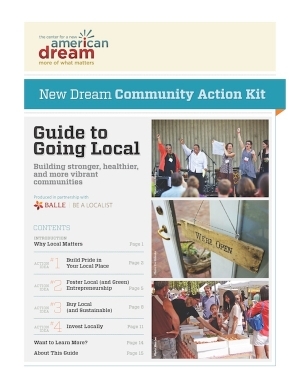 Want to engage young folks in Transition AND catalyze local investment? There's a huge opportunity to encourage universities to invest locally, especially as student pressure to divest endowments from fossil fuels continues to gain momentum. 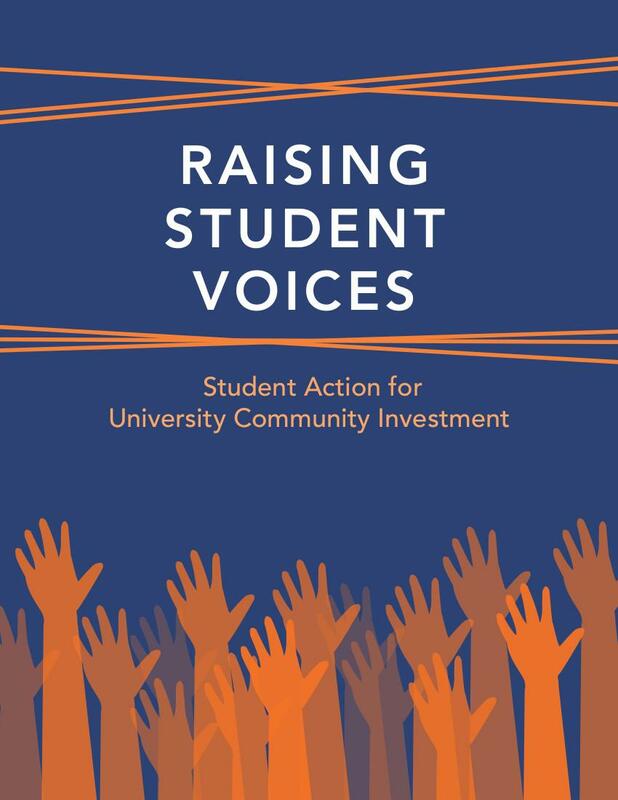 Check out this report from our friends at Democracy Collaborative on student and administration-led initiatives bringing university dollars into local economies. 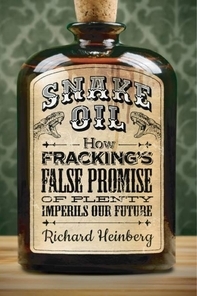 We are pleased to announce the launch of PCI Fellow Richard Heinberg's newest book, "Snake Oil: How Fracking's False Promise Imperils Our Future." Our first attempt at a community-engagement publishing model brought together more than 400 supporters to crowd-fund and edit the book. Now we need your help to spread the word! Richard Heinberg reflects on the brief, tragic reign of consumerism and the role of GDP alternatives in rebuilding our economy and society.